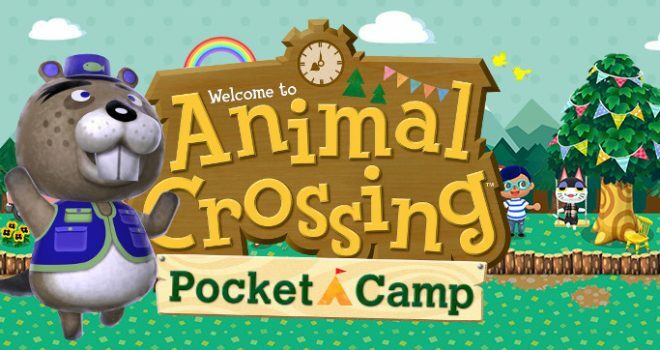 The first fishing tourney is on now in Animal Crossing: Pocket Camp. The tournament comes just after a new update to the game where when you catch bugs and fish you’re also shown the size of the critter. This is a necessary component to the fishing tourney. The fishing tourney takes place at Saltwater Shores and features the return of Chip. Catch the fish and bring them to Chip and you can get an in-game trophy and other in-game prizes based on the number and total size of the fish you deliver to him. There are special fish available in the tourney with clown fish, surgeonfish, and barred knifejaw available. You can also rent a golden fishing rod which can catch two fish at a time during the event and also use special fishing nets that capture tourney fish. You can also decorate your campsite with new terrain parts in exchange for Leaf Tickets. The event takes place from March 15th at 2:00am thru March 20th at 1:59am. If you earn a trophy, it can be picked up after the event ends. Trophies will be available from March 20th at 2:00am thru march 23rd at 1:59am. Elsewhere in Animal Crossing: New Leaf, the fishing tournament takes place in towns this Saturday.